Just wanted to show some love to emerging local designers and blogger friends! 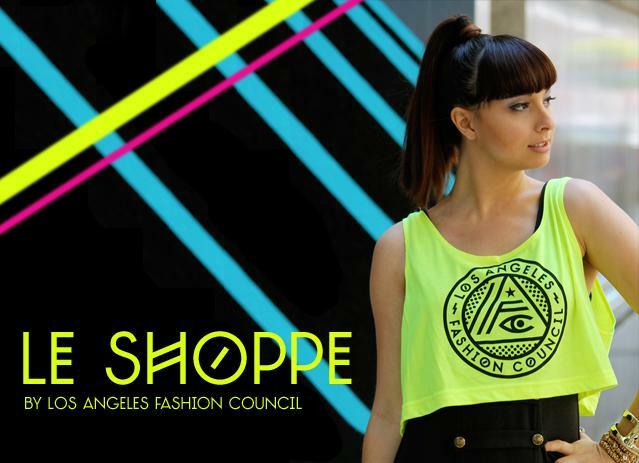 The newly established Los Angeles Fashion Council has partnered with ASOS Marketplace, bringing to you several of LA's up-and-coming designers in the online boutique, Le Shoppe by LAFC! The pieces were modeled by a few of my fellow Two Point Oh! LA bloggers, including, Olivia Lopez of Lust for Life for Alana Hale, Lux Leonard of Lux Likes It for Jen Awad, Chanelle Laurence of The Penelope Times for Curly V, Jenny Wu of Good, Bad and Fab and Peter Adrian of The Hobbyist for The Bohemian Society, Bethany Struble of Snakes Nest for Kittinhawk, Marie Legette of The Curvy Fashionista for Bijou Van Ness and again, Peter and Bethany for Sires Crown Eyewear. Check out Facebook for more photos and info. Shop & support the collection on ASOS.